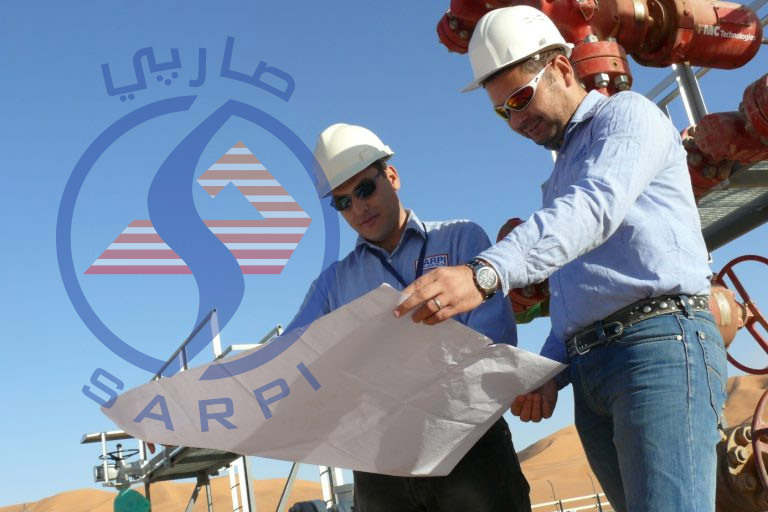 Based on our core values, the SARPI culture is based on the fundamental belief in women and men and the potential they possess. We are not afraid to invest in hidden talents and we are convinced that every individual discovers his strengths in an environment where he is motivated and supported by his colleagues. Our society is built around entrepreneurial spirit, hard work and the joy of accomplishment. We value teamwork and individual excellence. At SARPI, we challenge our know-how every day. It is thanks to this state of mind that we are able to evolve our skills according to your needs and that we improve our services by staying at the forefront of technological innovation.